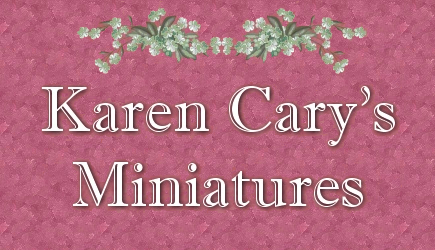 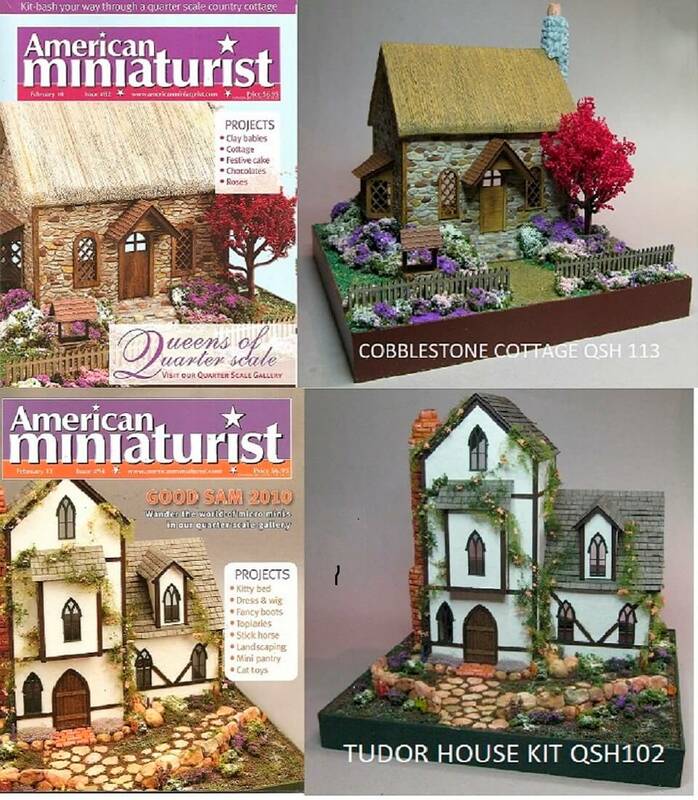 Karen Cary's Miniatures offers quarter inch scale (1/4"=1') miniature house kits and miniature furniture kits for your small scale dollhouse, "O" scale modeling or train layout, or that special 1:48 scale project you may be dreaming about. 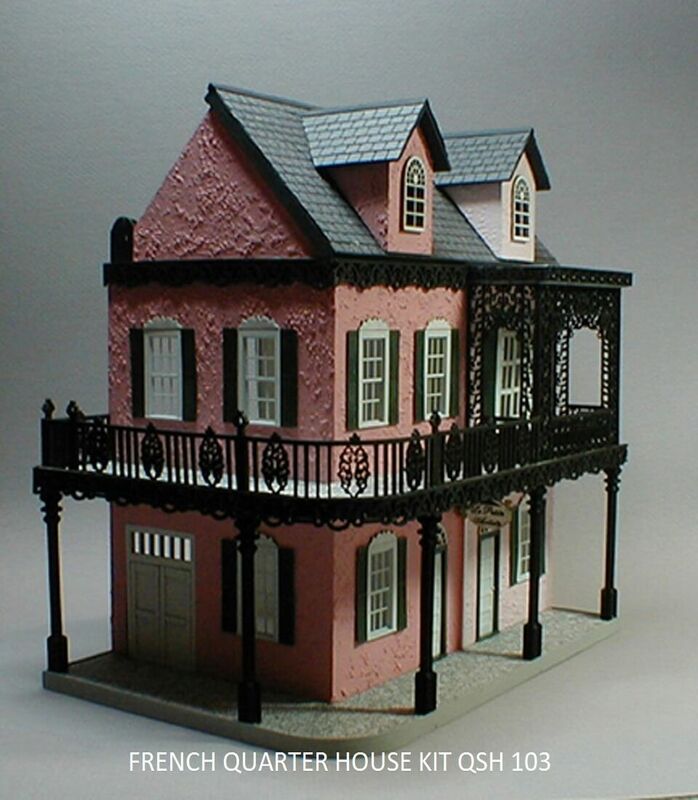 To complement our quarter scale miniature dollhouse and furniture kits we also have an extensive line of unique laser cut 1/4" scale decorative molding, trim, railings, gates, stairs, windows and doors. 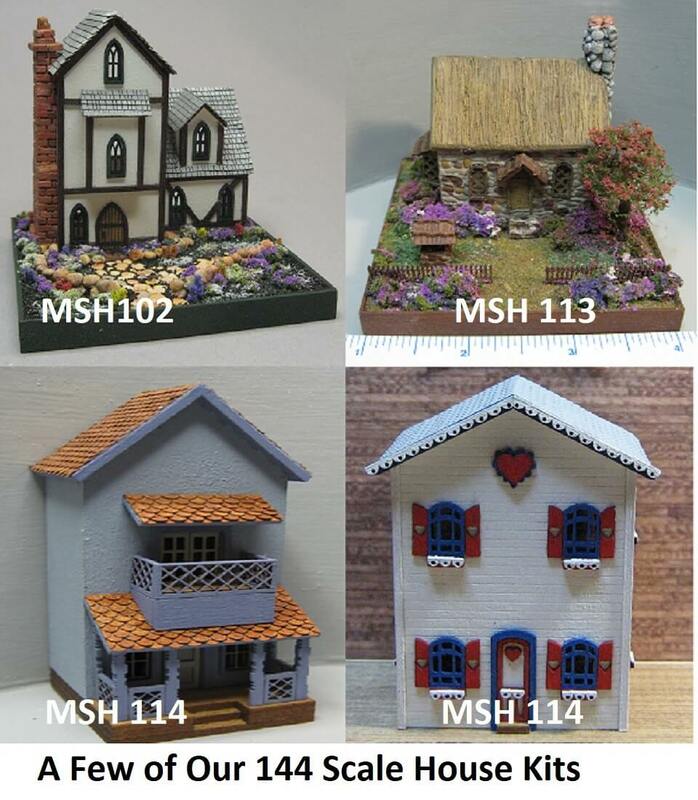 We also carry 1/144th scale and 1/4" scale die cast metal miniatures. 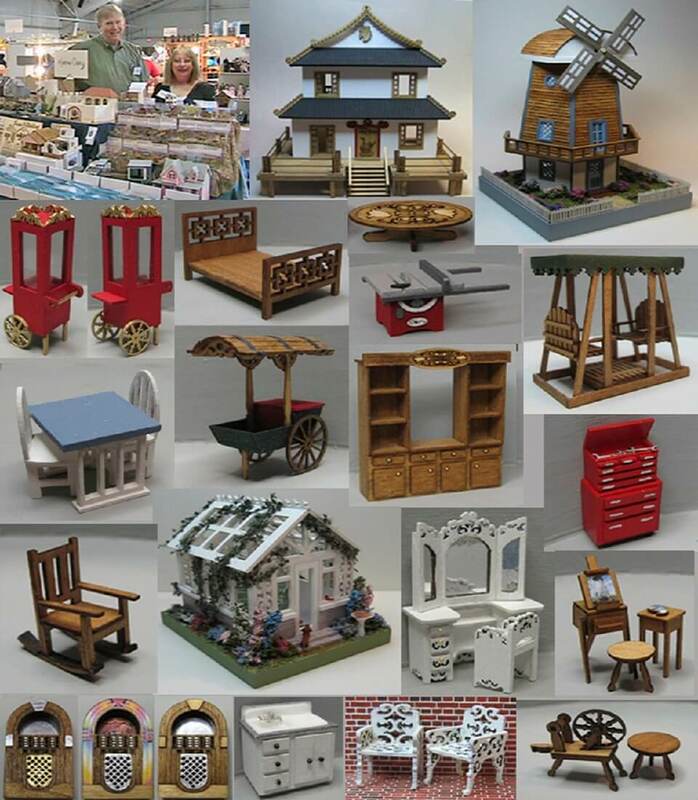 We also have Wrought Iron and other outdoor furniture as well as furniture for any room in your house. 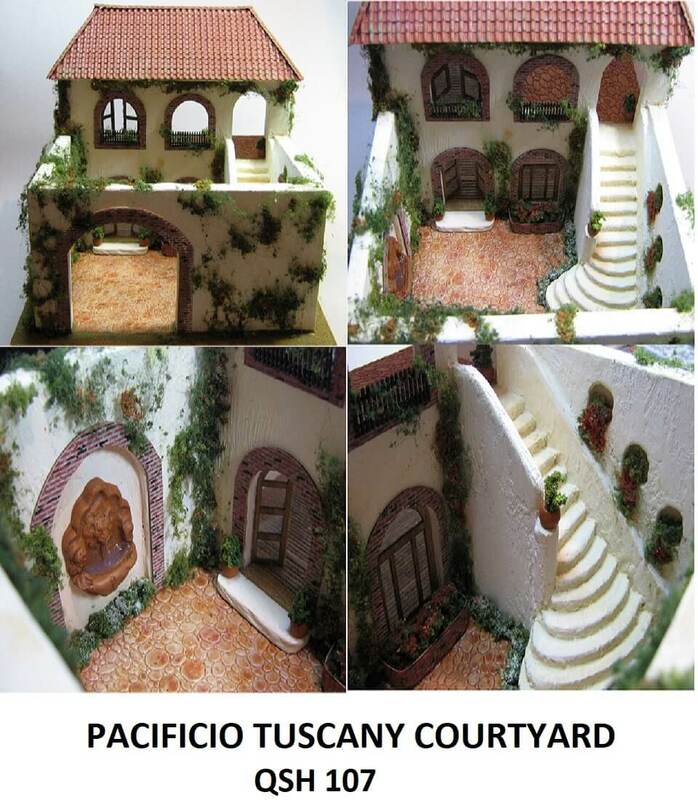 Our more recent additions include counters and displays for stores and shops as well as for restaurants. 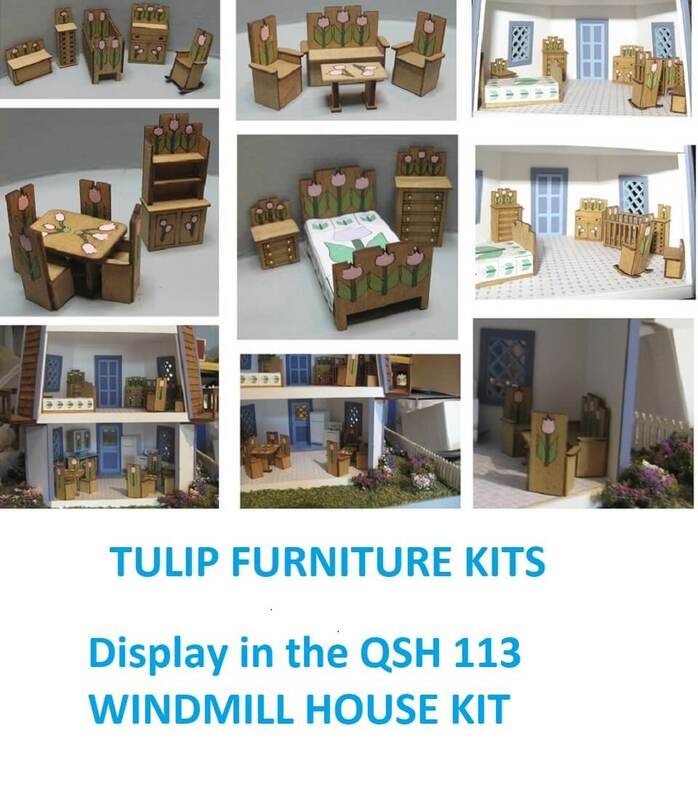 We also have many furniture items to fill an artist's painting studio such as different styles of easels for painting as well as for displaying your finished painting, taborets, canvas cart, artist donkey bench, pastel chest and drafting tables. 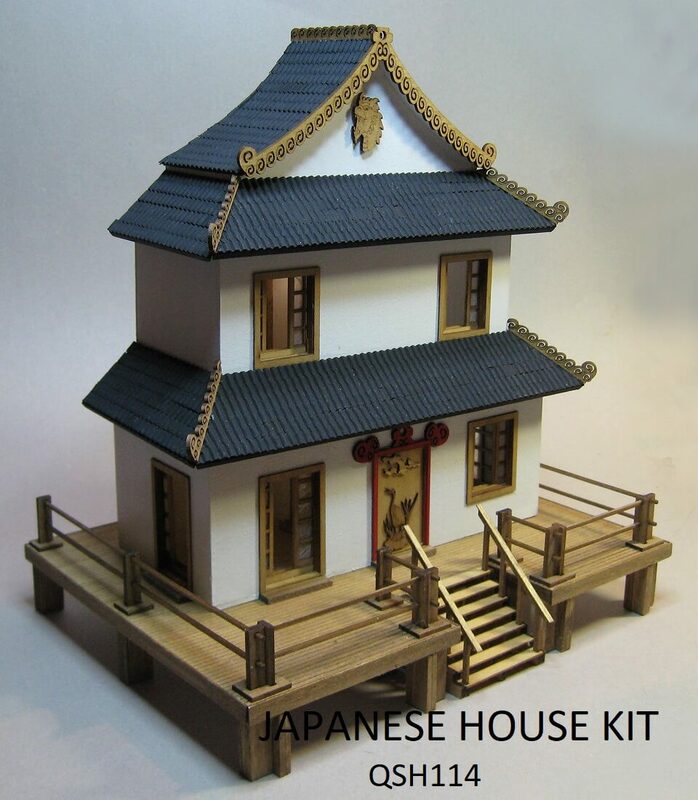 We hope that we can provide you with that special quarter scale house kit and accompanying 1:48 scale furniture kits for your next project. 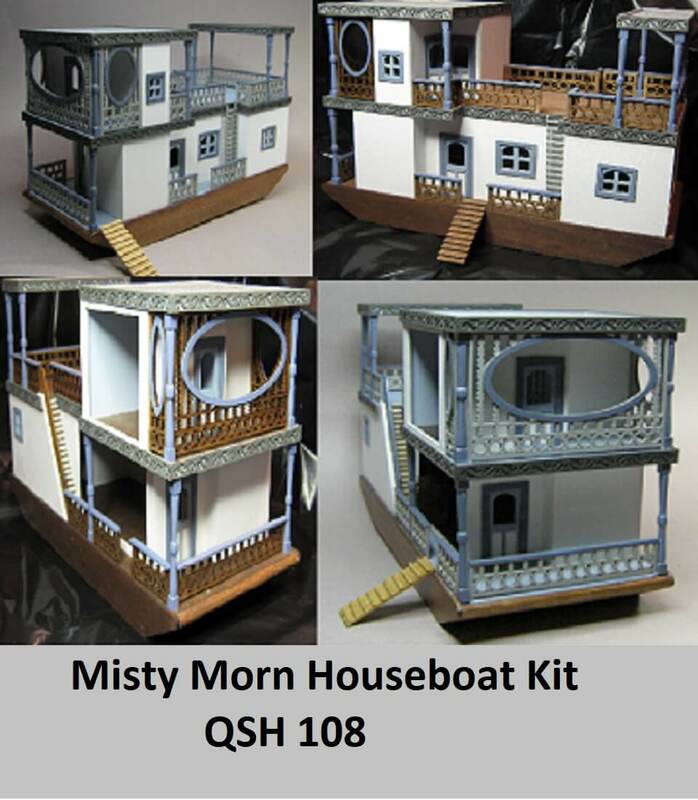 Be it one of our trademark French Quarter or Sea Shanty house kits or one of our latest releases like the Wine & Cheese Shop or our Sea Cliff Hide-Away house kits, we know you will be pleased. 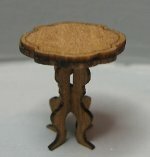 Some items may not be in stock when you order. 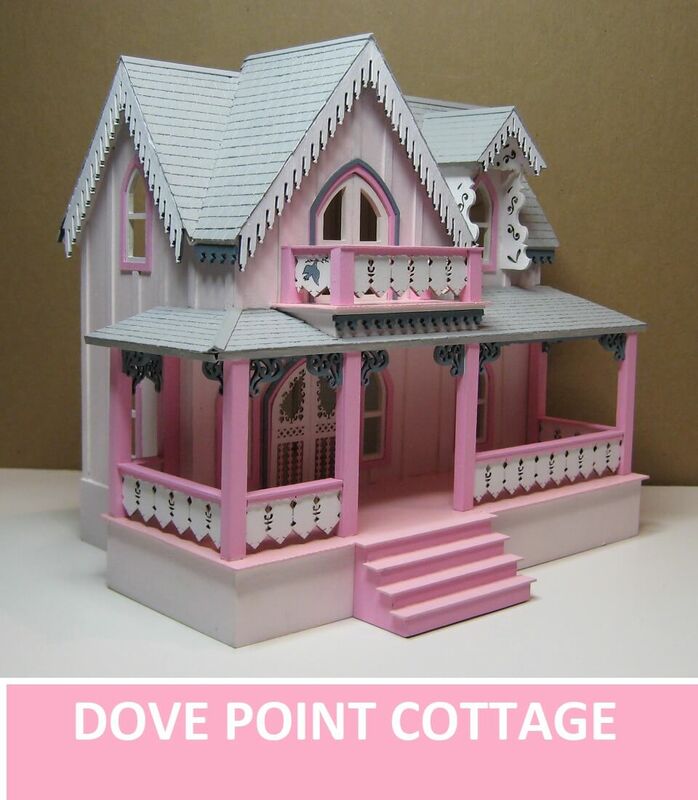 Please rest assured that your order will be filled as quickly as possible but we cannot promise exactly when an order will be shipped due to our fluctuating and busy schedule. 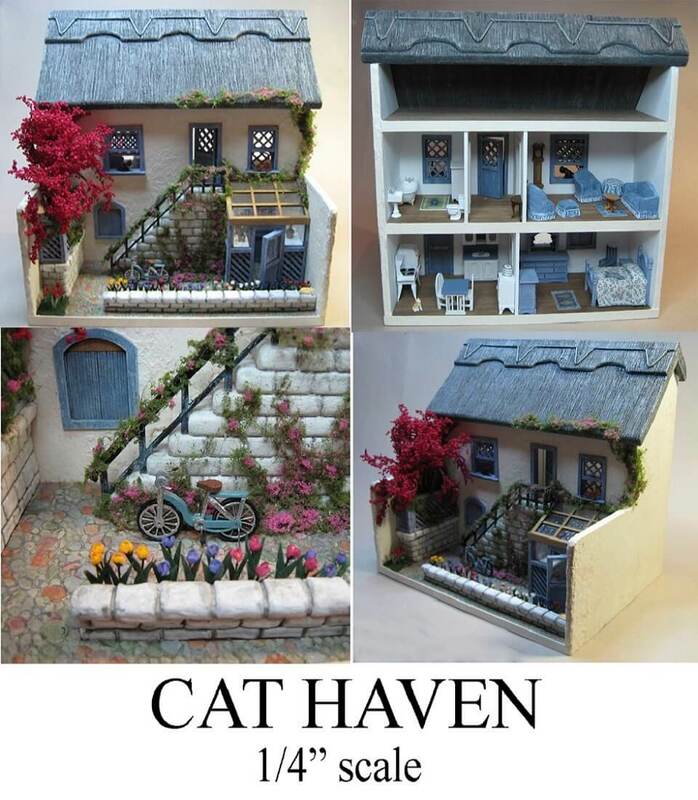 Please email us in a separate email or telephone if you need an exact shipping date before you order.